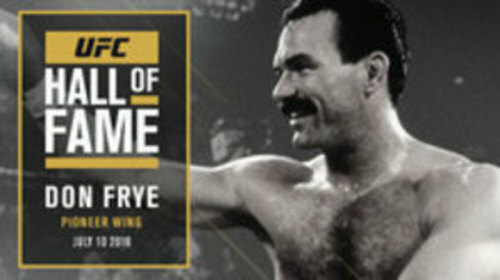 Hall of Fame Induction: Don Frye Jul 9, 2016 (35:01) Don Frye is widely regarded as the UFC’s first true mixed martial artist. 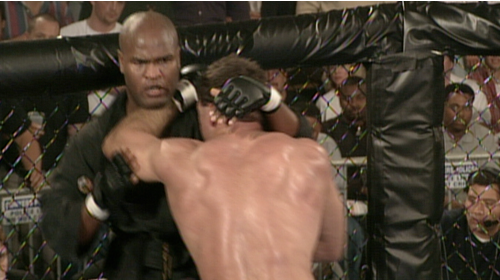 A former professional boxer, and firefighter, Don Frye’s legendary career spanned three decades with his debut coming in 1996 and his final fight coming in 2011. 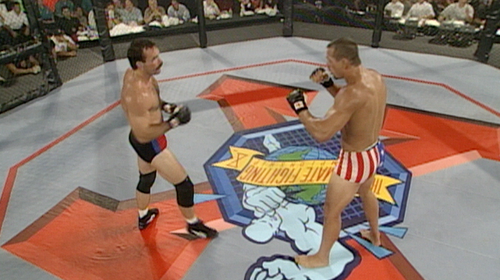 Now, he takes his rightful place in the Pioneer Wing alongside his mentor, who provided the induction, Dan Severn. 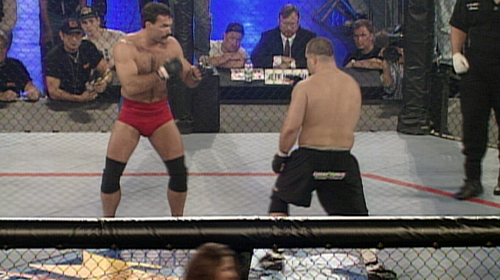 Don Frye vs Amaury Bitettie UFC 9 May 17, 1996 (21:26) In his first bout since winning the UFC 8 tournament, Don “The Predator” Frye was scheduled to battle fellow tournament winner Marco Ruas, but Ruas had to withdraw and was replaced Brazilian jiu-jitsu player Amaury Bitetti.